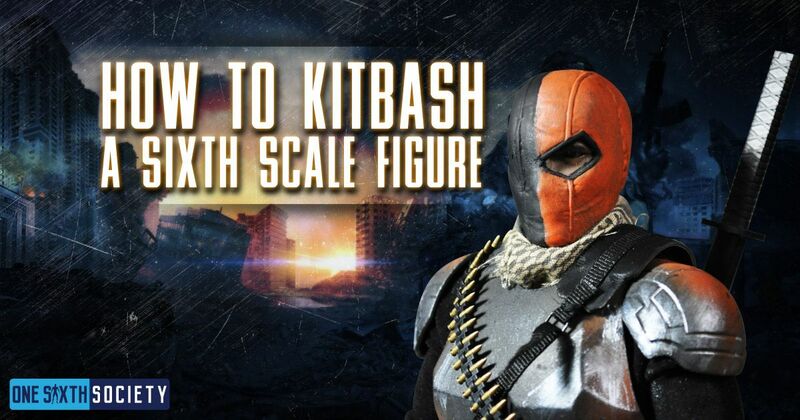 One of the most notable aspects of the One Sixth Scale hobby is the ability for fans of more niche characters or icons to be able to have a miniaturized version of their favorites. 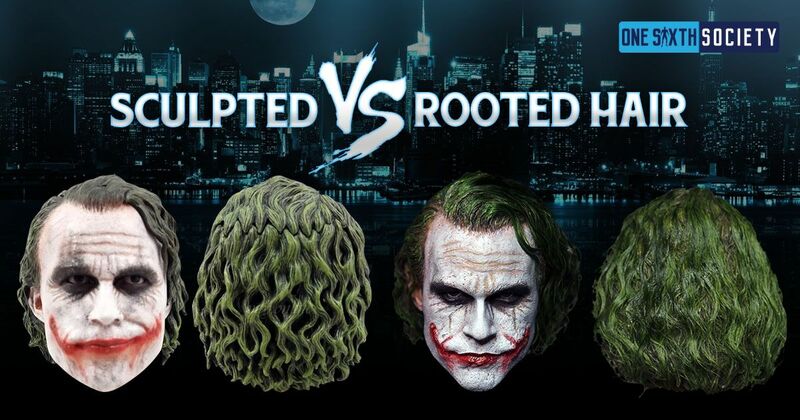 Obviously companies like Hot Toys and Sideshow make more mainstream characters, such as Batman and Iron Man. 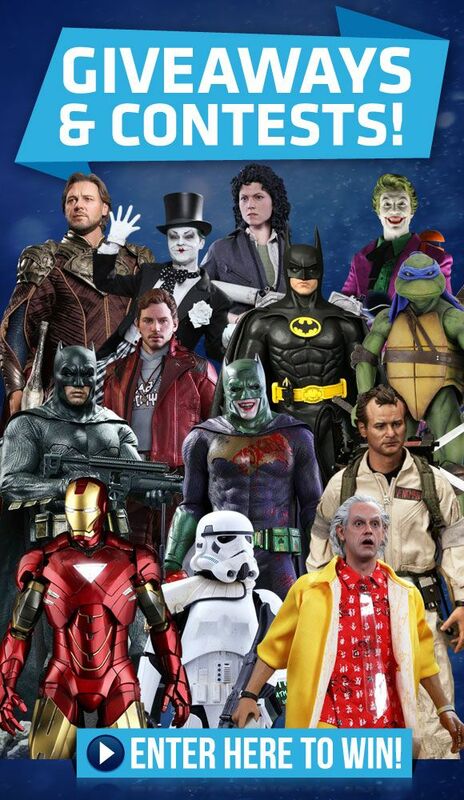 But the likelihood that they would ever produce a One Sixth Scale Pee-wee Herman Figure is slim to none. That being the case, fans had to turn to turn to other means to have a figure made and they did just that. 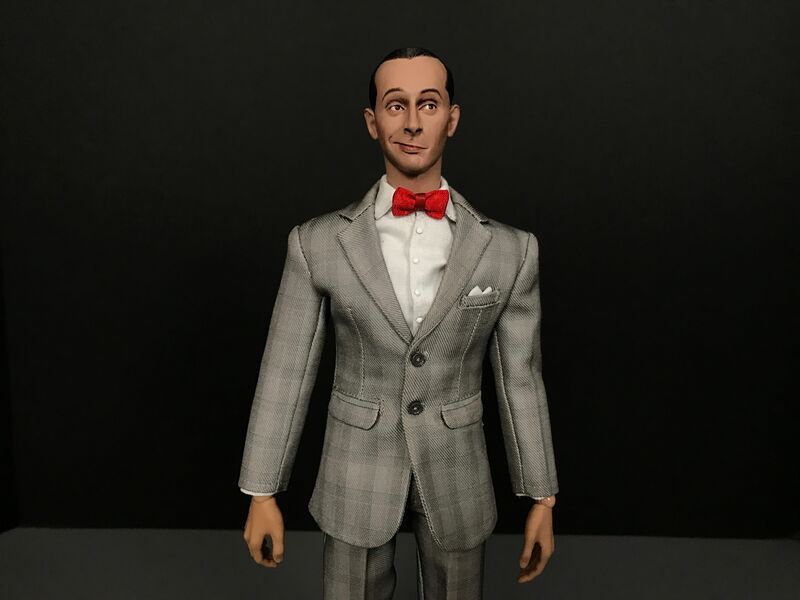 Much like the Anne Lewis figure we discussed, the paintjob on Pee-wee Herman was done by Jacob Rahmier. GeeWhiz Customs created the slim gray suit and red bowtie. 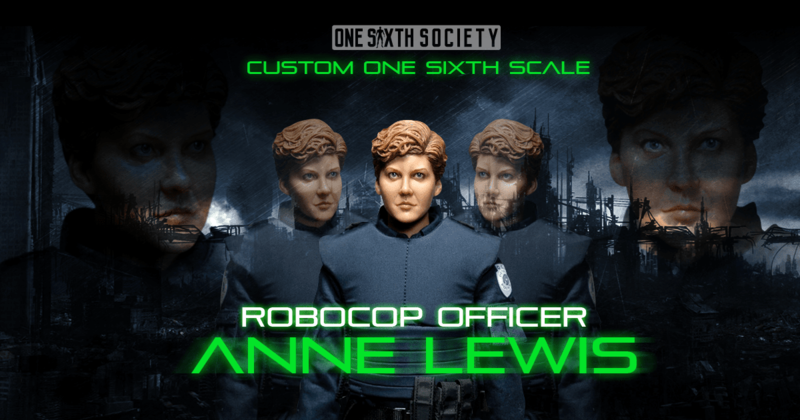 GeeWhiz Customs are well known in the One Sixth Scale Hobby for creating very intricate and accurate One Sixth Scale representations of clothing from various types of media including film to videogames. 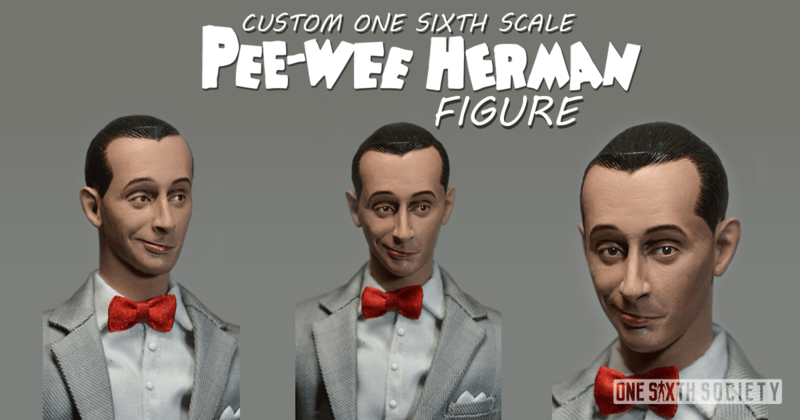 The most prominent aspect of the one sixth scale Pee-wee Herman figure is the sculptural parts. The sculptor of the Pee-wee Herman figure is none other than Michael Garver, AKA MG2065. 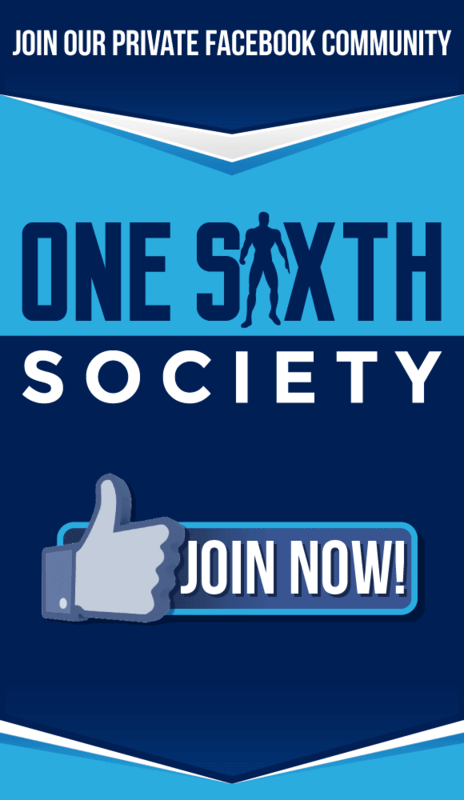 For this reason we asked Michael a few questions, and here are his responses! What is your personal experience with Pee-Wee Herman as a character? I didn’t even realize until well after the movie came out that “Pee-wee” wasn’t real. It was actually an actor bringing this character to life. Paul Reubens was so full of life and energy when he played Pee-Wee Herman. The energy, the walk, the laugh…I could go on and on but the character was hilarious. I remember seeing Pee Wee’s big adventure for the first time and it quickly became the most quoted movie around my house – I know you are but what am I? And ‘I don’t make monkeys I just train em’! I’m sure that is why it was so appealing to me as a kid growing up in the 80’s where everything seemed to be all about excess and out of this world characterization. I had a cousin who could do the Pee-Wee voice and laugh spot on. It was the first time in my life I had seen “live comedy”! I was only 9 but it made my fondness for Pee-Wee Herman even greater. What stuck out at you most about the character while sculpting him? I’m sure I’m like most of you guys and when you think of a character, a certain image or pose or some kind of still shot pops into your mind. It is usually just one strong image or look. But with Pee-Wee I have about 15 different looks, poses, laughs, walks, etc. that come to mind. He was constant motion and so full of energy. It was interesting to come across a really great picture of him just standing there with a half smile. It was not exactly what I had in mind, but it was 100% Pee-Wee Herman as soon as I saw it. I knew immediately that was the sculpt I wanted to do. What was a challenge you ran into while sculpting the portrait? As with all my sculpting projects, my biggest challenge is finding matching reference images for dynamic expressions. 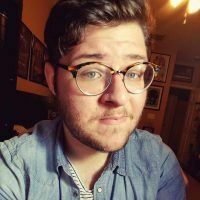 I might find the perfect image of the face straight on but it is difficult to find a matching profile picture of the same expression. It was fortunate with the Pee-Wee Herman sculpt to find the perfect straight on image and a pretty close image from the side. Once I figured out the profile of his nose the rest of it came together rather quickly. I heard from the grapevine that you are working on sculpting a vehicle for him? I am working on a kit for a 1/6 scale bike from the movie ‘Pee-Wee’s Big Adventure’. The bike is something I have always wanted and it seems to be just as iconic as the man himself. The plan is to clear my calendar when I am finished with The Mask and Hook to finally complete the bike. Thank you immensely to Michael for his time and his answers, we look forward to all of his future projects! 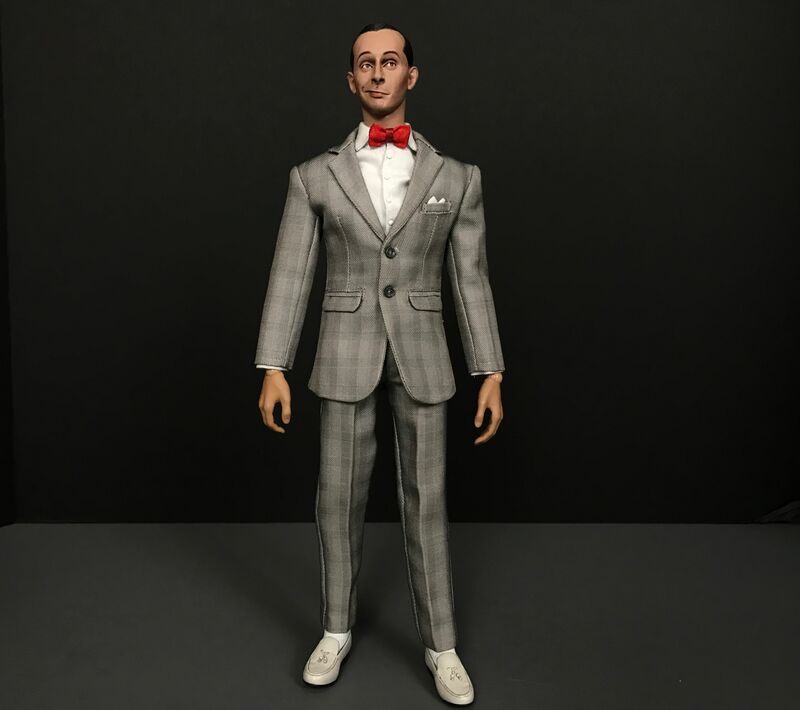 That wraps up our look into the background and creation of the fantastic one sixth scale Pee-wee Herman figure. A meticulously created design that enables collectors to own a small piece of our childhood memories. Preserved in one sixth scale in exacting detail.